For information about when groups are leaving the church call the office (530) 544-7055) and ask for Noah. 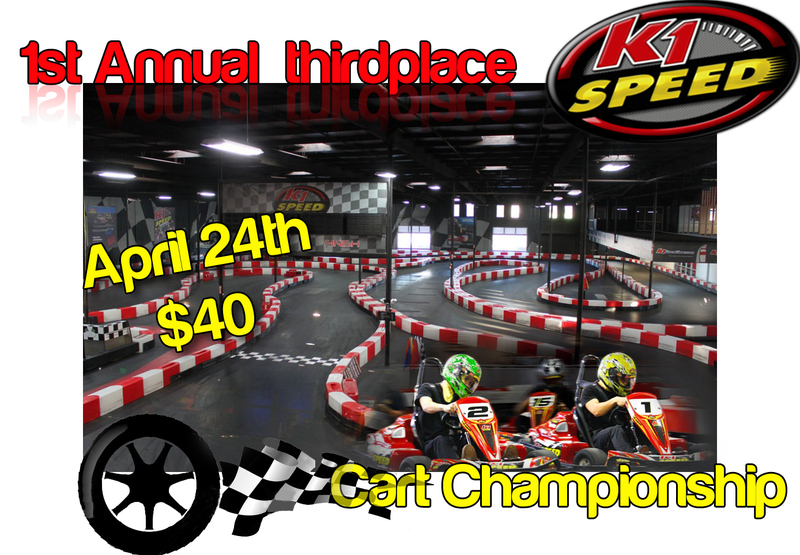 If your a first time racer there is a $7 charge to sign-up and get a license. And so it would be… nice driving Kyle! Thats gonna be me in the picture right there #1!! !